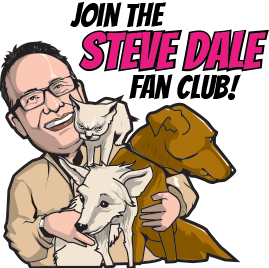 Paula talks here on the WGN Radio podcast Steve Dale’s Other World about what Lucy was really like, perhaps the most well-loved personality of all time. We banter a great deal about whether or not Lucy was actually depressed after last TV series “Life with Lucy” failed. I believe she was depressed because there was no work for her, and she wasn’t feeling great. We talked about Desi Arnaz, and why they divorced. 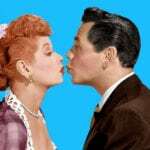 I even came out and asked if indeed Desi was the love of Lucille Ball’s life, though she was married longer to comic Gary Morton. 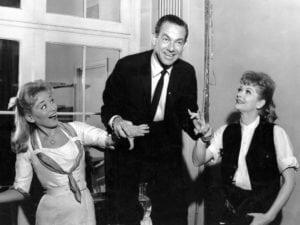 In fact, Paula and her husband then the late Jack Carter introduced Morton to Lucy. Carter didn’t want to do it, but it happened, and Lucy fell in love with him. 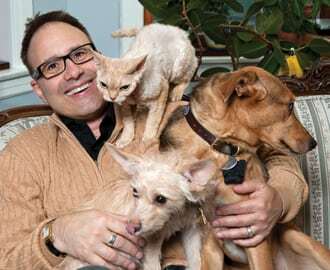 We talked about Lucy’s love of dogs, and how her loyalty showed with how she named her dogs. Unlike some performers, Lucy never minded appearing on TV or in the movies with animals. And Paula talks about some of the animals, including a toucan and peacock, that she lived with. 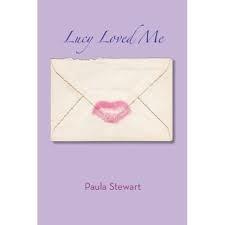 It’s ironic that Paula herself had the same surgery that ultimately was Lucy’s cause of death in 1989. Paula herself had quite a life, from Broadway to real estate mogul to interior designer. And another of her ex-husbands happened to be Burt Bacharach. We talked about what made Bacharach so special, and her answer is surprising. Check out my conversation with Lucy Ball’s longtime secretary Wanda Clark, and one time personal videographer Stu Shostak. And a here is YouTube star Rick NineG, a Lucille Ball fanatic.